Ahead of the highly-anticipated release of Disney•Pixar’s Incredibles 2 on June 15, Alaska Airlines unveiled a special-edition plane today, featuring moviegoers’ favorite family of “Supers.” The Incredibles 2-themed plane, Alaska’s first Disney•Pixar film livery, was unveiled to a crowd of more than 2,000 cheering students during Aviation Day at the airlines’ Seattle hangar. 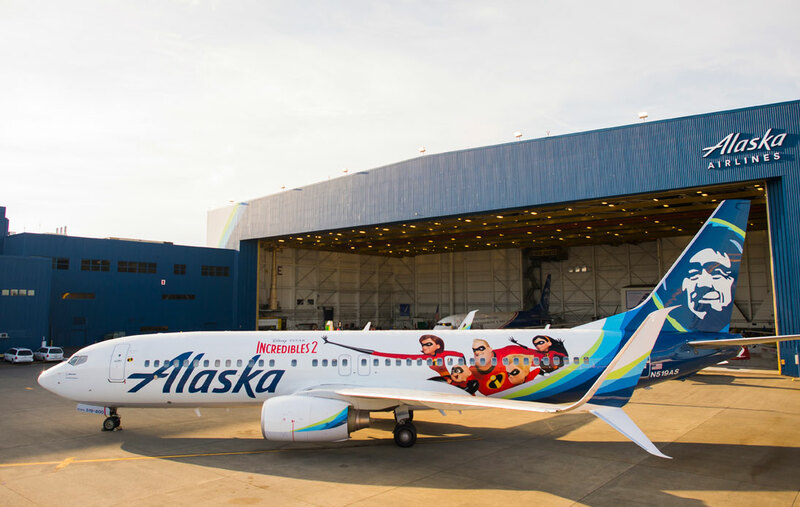 The Incredibles 2-themed plane, tail number N519AS, begins flying throughout Alaska’s route network Sunday. 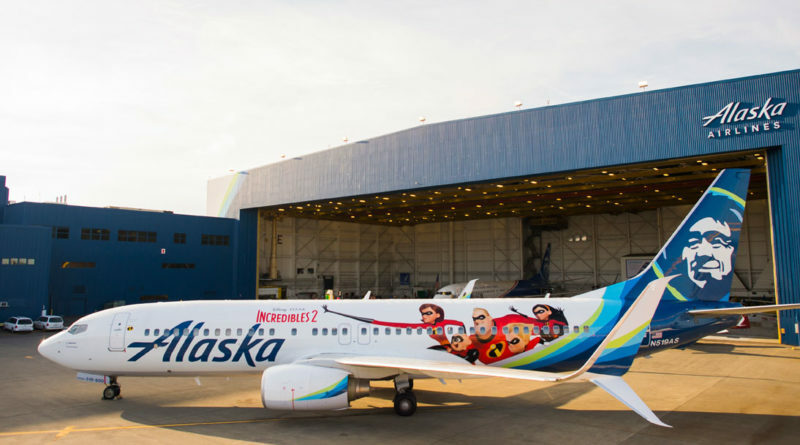 SEATTLE — Ahead of the highly-anticipated release of Disney•Pixar’s Incredibles 2 on June 15, Alaska Airlines unveiled a special-edition plane today, featuring moviegoers’ favorite family of “Supers.” The Incredibles 2-themed plane, Alaska’s first Disney•Pixar film livery, was unveiled to a crowd of more than 2,000 cheering students during Aviation Day at the airlines’ Seattle hangar. 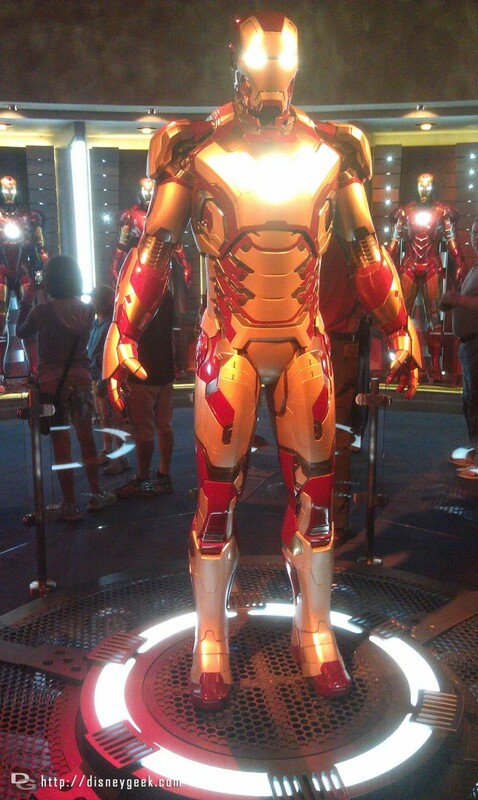 One last Iron Man Suit picture, more in the update tomorrow.